It's a Process, Knitter: Um, I slipped? So much for destashing. 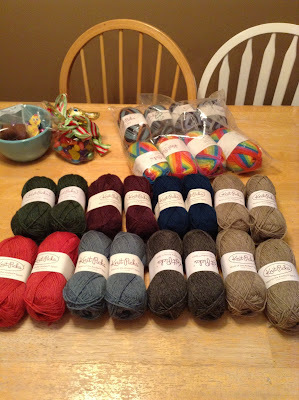 In my own defence, it is not MY fault that Knit Picks had a sale. (Eeeeeeeeeee!) And who am I to turn down such a delicious selection of affordable yarn? 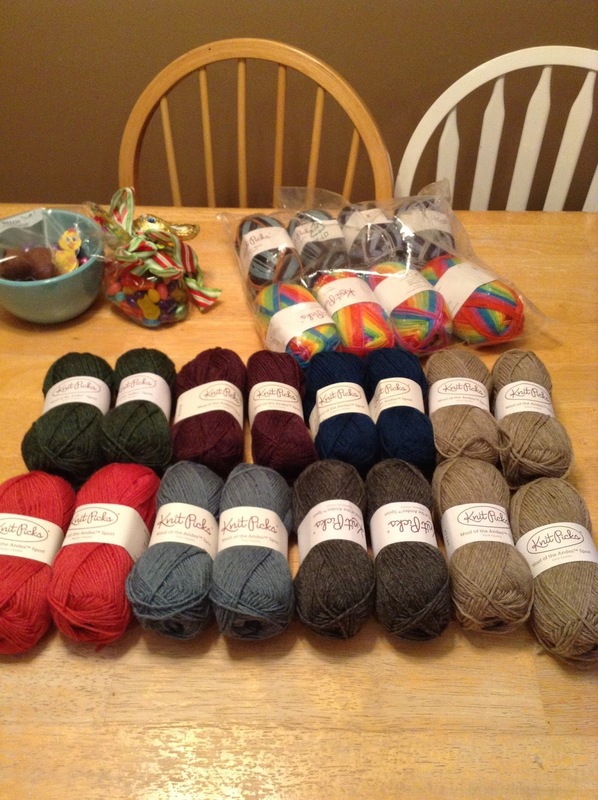 And all of the above yarn cost only $100, including shipping! So back off and get your own sandwich! I'll be back soon to tell you what I plan to make with this haul and to show you the stack of knits I have made this winter. Until then, you can enjoy the above pre-recorded picture of my new yarn. I do this to :) Especially when JoAnn Fabrics has 40% or 50% off coupons!